Some things improve with time. 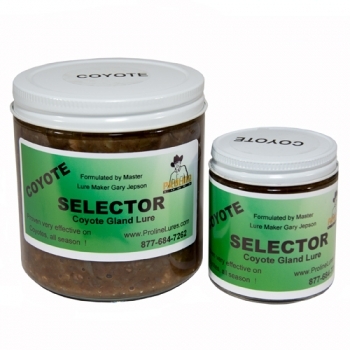 This thick, well-aged gland-based lure is blended from the finest cut of Alberta coyote glands. Formulated to take advantage of the animal’s natural territorial instincts this lure is dependable and will work all season. A Forsyth favorite!